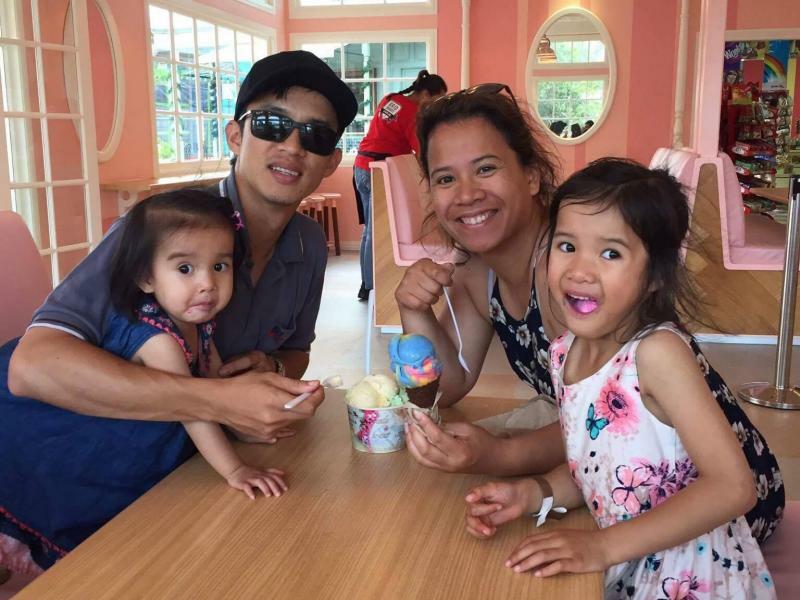 We are a lovely young and fun family. Looking for single female homestays who would fit in a family environment. Our family - my husband and I are both in medical professions - we have three sweet girls age 3 and 6 years old and newborn. Our home is newly renovated. 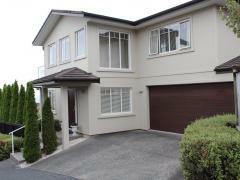 The home is double storey - the upstairs bedrooms are occupied by our family. The downstairs bedrooms are occupied by our flatmates/homestays. Downstairs there are 3 bedrooms for homestays/flatmates. Shared kitchen area and lounge and 3 shared decks. 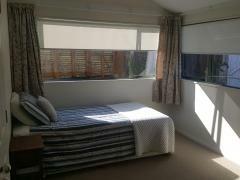 Bedroom - Available = Single bedroom which shares main downstairs bathroom and toilet. Bathroom has a bath and shower. Room has a wardrobe, desk and couch. Cost for room = $200 incl utilities per week. Available from 1st Sept.
Utilities = power, phone, internet, water, and gas. Transport - close to main bus routes. Bus stops right outside our home. Close to beach areas mission bay and St Heliers. Bus delivers to city centre and Auckland University City Campus. 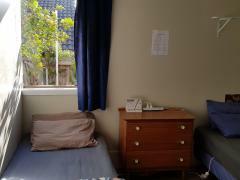 We are nearby the Tamaki Campus, Glen Innes train and bus station, and handy to other amenities in the area. Contact us as we would love to hear from you!